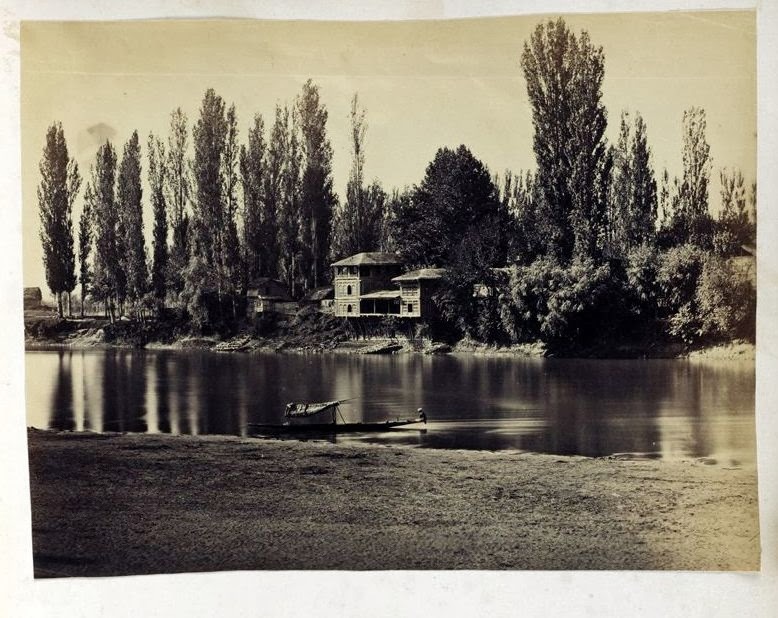 Jhelum Bank by Lady Mary Georgiana Caroline Cecil Filmer, an early proponent of the art of photographic collage. In his book 'India in Greece', the author Edward Pococke wrote a chapter on the 'Cashmirians' or 'the people of the Jhelum' who settled in Greece in antiquity. 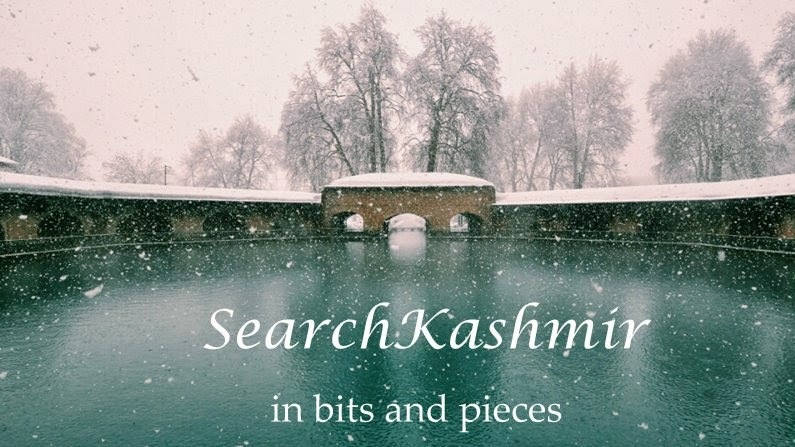 Wonder how ancient the name Jhelum is? 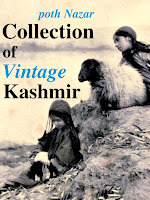 That work refers to 'People of Baihootians' and then goes on link it to Kashmir by word 'Behoot. or Jailum' referring to Vyeth or Vitasta. The comes up with stories about 'Cashmirians of Beeotia' migrating to Greeks. It is not a work that would be qualified as History...it is a mere collection of 'what ifs', 'and that sounds like' and 'then maybe'. There is too much imagination at work in it. The book is titled "India in Greece: Or, Truth in Mythology: Containing the Sources of the Hellenic Race, the Colonisation of Egypt and Palestine, the Wars of the Grand Lama, and the Bud'histic Propaganda in Greece" (1852). This Edward Pococke is not to be confused with the 17th century Orientalist who mostly wrote with some authority about Arab world. There were a whole lot of such work produced back then and while reading such work one has to remember that these were work of over eager western men who were cashing in on new found fascination of west with 'mystic and ancient' East. Given that back then information was not easily verifiable, so there works proliferated. And some in India still find them convenient for their 'India is center of universe' theories. Merciful, now information is easily available. Just look up real origins of Boeotia at Wikipedia.